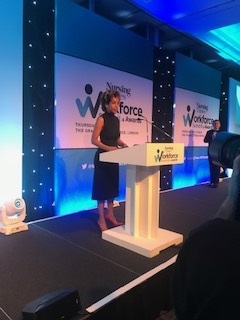 The Mary Seacole Trust are proud to be judging the Diversity and Inclusion Champion of the Year category at the Nursing Times Workforce Awards this year. Do you know of somebody championing diversity and inclusion in your organisation? Here is an opportunity to ensure they get the recognition they deserve! You can enter them here. The closing date is 18th April 2019.